Weev, whose real name is Andrew Auernheimer, was taken to court and subsequently landed in jail following his infamous and controversial AT&T hack. He’s in prison for 41 months, but even holed up behind bars Weev is causing trouble of the non-violent kind. 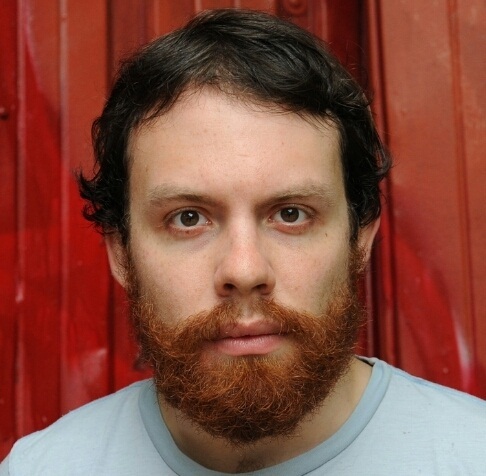 The Daily Dot reports that Weev is believed to be locked up in solitary confinement following an unsanctioned tweet that shouldn’t have been published in the first place. Auernheimer’s lawyer Tor Ekeland says the tweeting from his client’s @rabite handle is the cause of the sudden isolation – Auernheimer is even unable to speak with his lawyer. While Auernheimer isn’t allowed access to the Internet directly, there’s something called the Trust Fund Limited Computer System (TRULINCS), a system where inmates can send email messages to approved contacts. Basically, he would use this system to send messages to a secure contact who would then tweet for him – think of it like surrogate tweeting. What looked like his own tweets were actually messages Auernheimer was sending to an approved content to tweet for him … at least that’s what is being assumed. With the help of a friend or friends, Auernheimer has been able to tweet relatively frequently. You can see his stream embedded below. Auernheimer has become something of a digital martyr since his trial and following arrest, and these recent developments are likely only to add to this image. Part of his punishment has been to try and keep him from the medium he allegedly abused – the Internet – and it’s likely his ability to find a loophole was reason enough to land him in isolation, even if foul play wasn’t suspected. For now, it would appear @rabite will be a bit quiet.